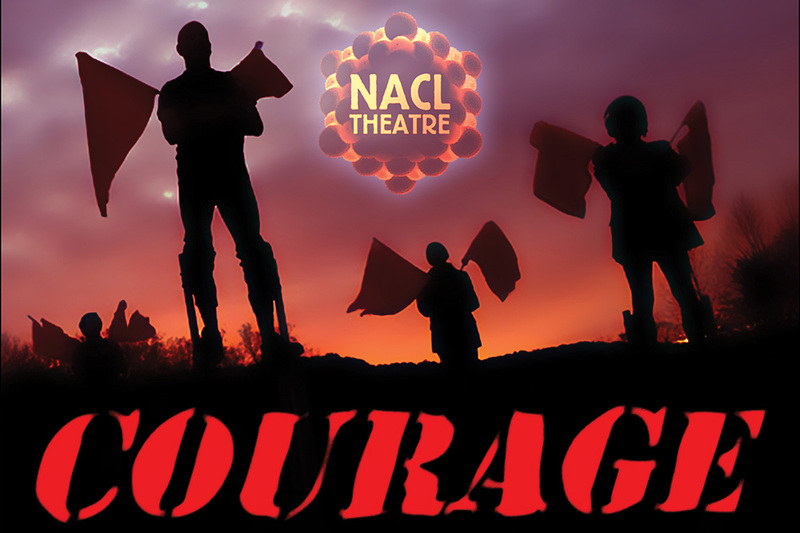 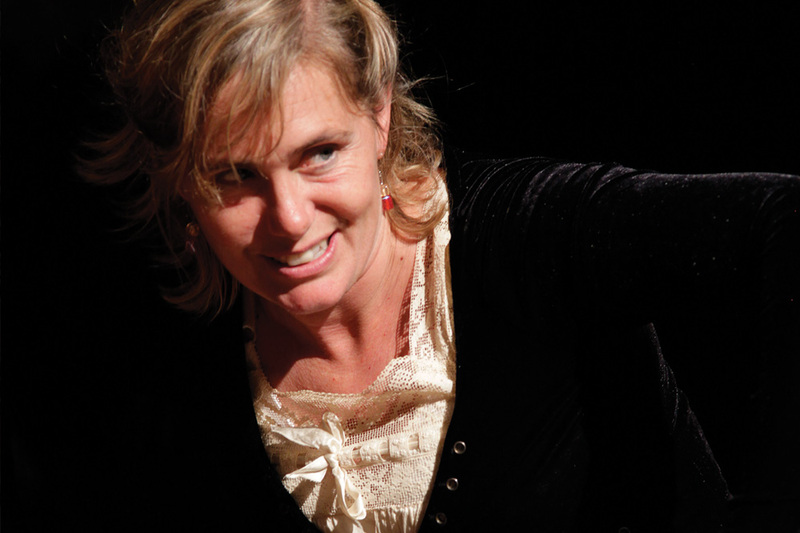 NACL Theatre is celebrating its 21st anniversary as an ensemble theatre company that creates innovative original performance around contemporary issues. 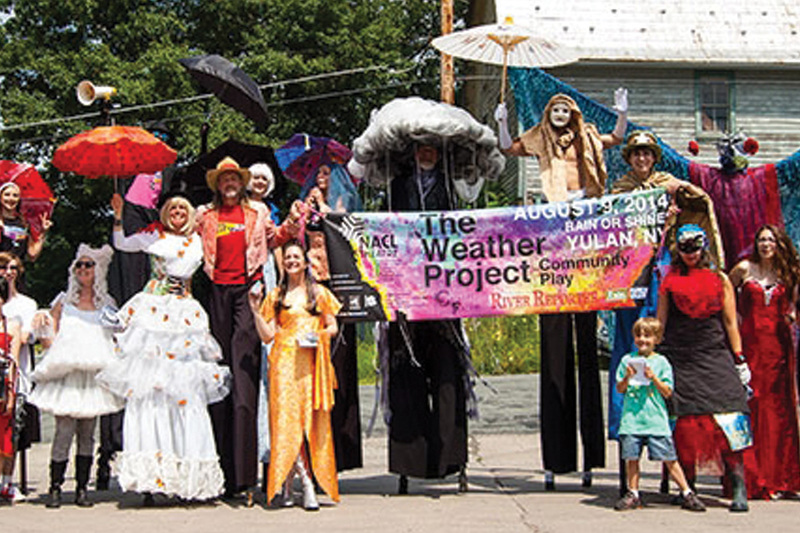 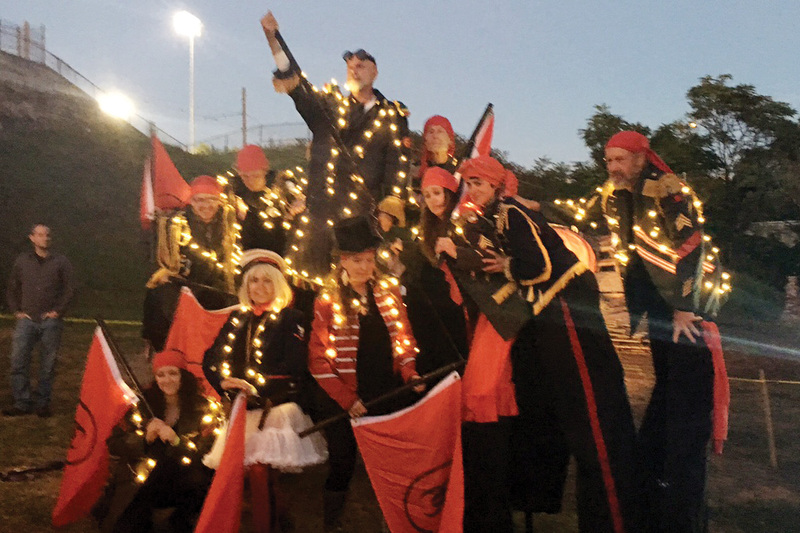 The company is well known for its visually captivating outdoor stilt theatre performances and for large scale site specific work that engages hundred of community members. 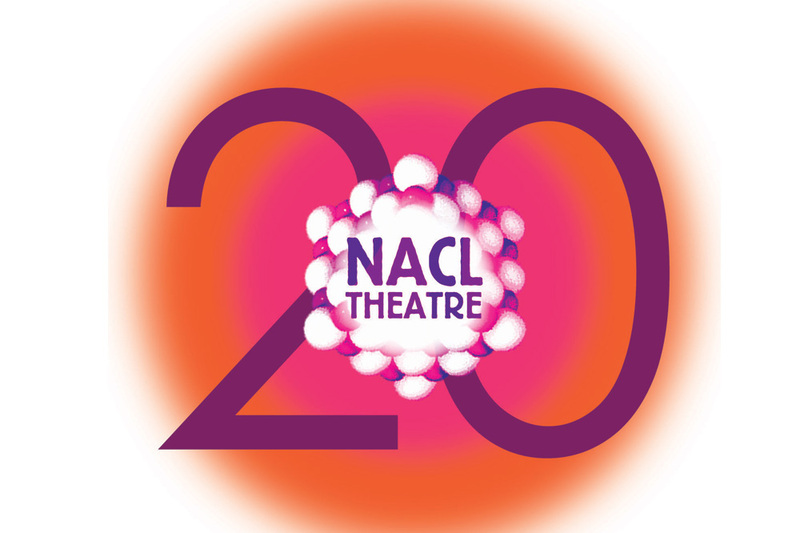 NACL’s season runs year round and presents a season at its theatre in Highland Lake.